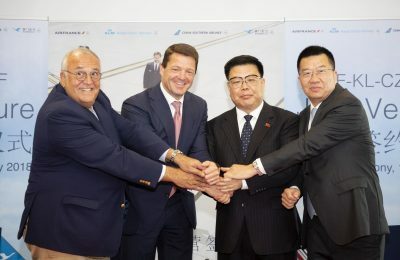 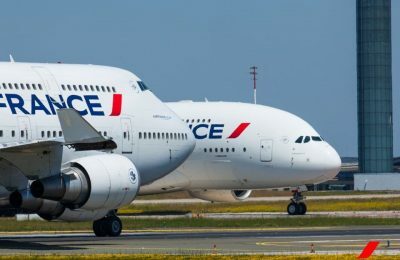 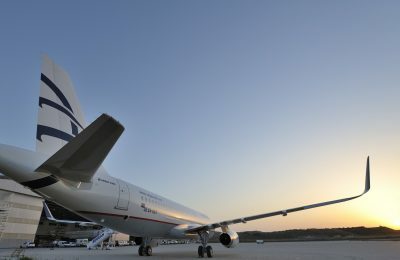 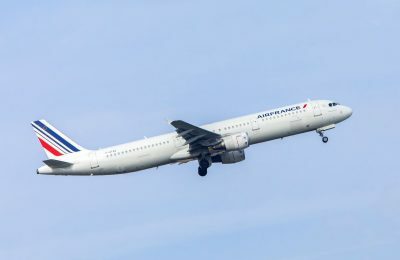 Air France will launch three new routes from Greece during the 2019 summer peak season: Paris Charles De Gaulle – Heraklio, Crete; Marseille – Heraklio; and Athens – Bordeaux. 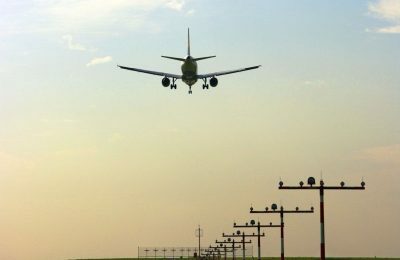 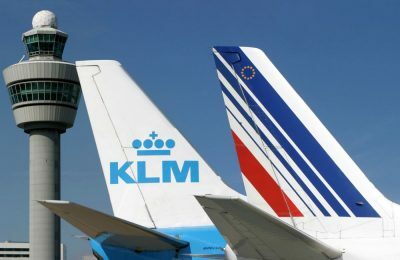 Airlines British Airways, Air France and KLM have announced that they will halt flights to Iran as of September. 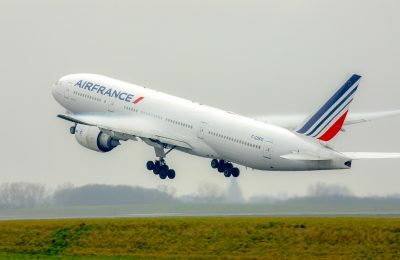 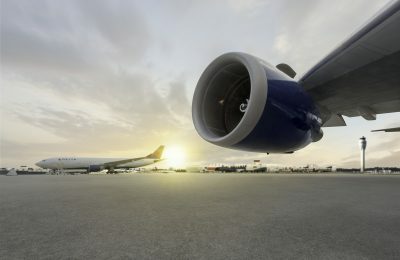 Travelport and Air France-KLM have signed an agreement for the distribution of content through Travelport’s platform. 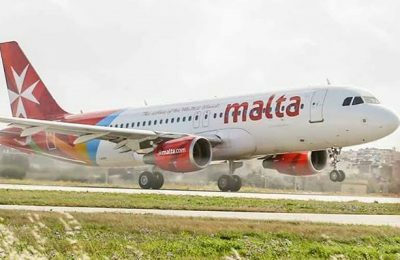 Air Malta is increasing its seat capacity by 21 percent and this winter will be operating over 110 weekly flights to 22 existing and new destinations around the world. 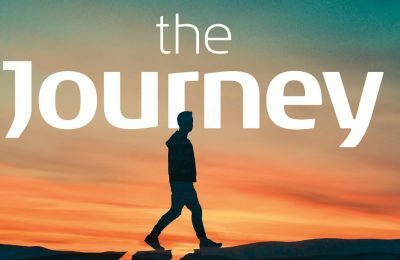 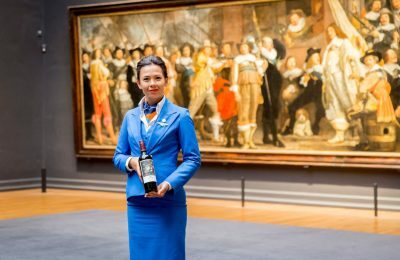 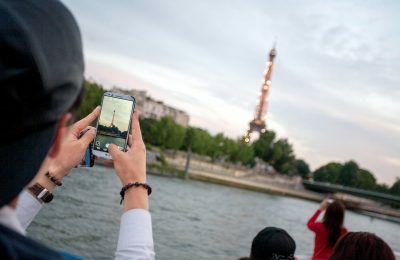 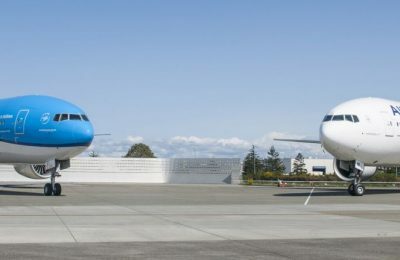 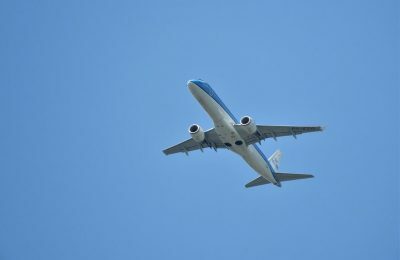 KLM-Royal Dutch Airlines has partnered with online platform GetYourGuide to offer travelers the opportunity to book tours and activities around the world. 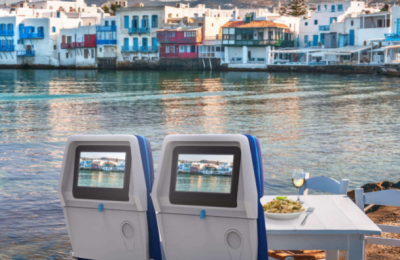 KLM is now providing detailed information on the dining options available on intercontinental flights through an online service. 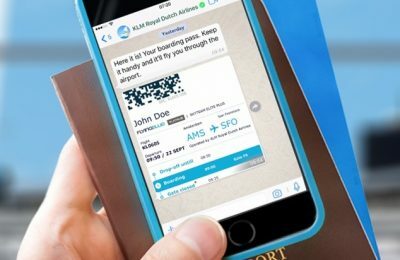 KLM and WhatsApp have launched a new service that gives the carrier's customers access to flight information through their mobile phones. 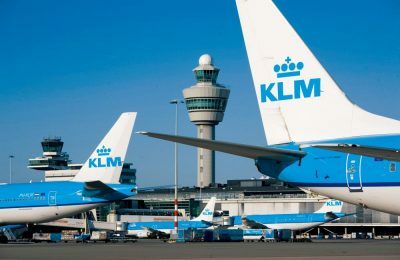 KLM Royal Dutch Airlines announced that it will continue to operate the morning flight between Athens and Amsterdam, as part of its winter schedule. 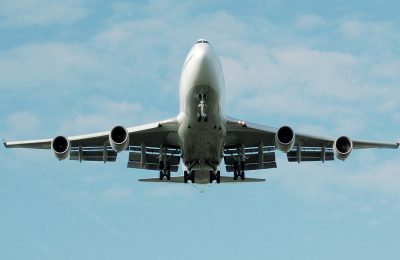 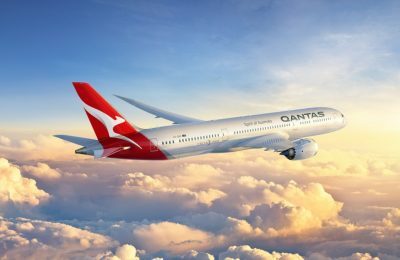 Australian carrier Qantas has been voted the safest airline for 2017 thanks to its fatality-free record as announced by AirlineRatings.com.